Learn how to Handle Assets, Taxes, Personal Representatives, and More! This step-by-step practical instruction offers essential knowledge of probate processes and best practices for handling each unique case effectively. Learn how to tackle crucial first steps; handle the personal executive; gather, value and distribute all assets; and successfully complete the final accounting and tax returns. Arm yourself with the foundational knowledge and best practices you need to ensure a smooth administration from start to finish. Register today! Don't overlook anything important: confidently navigate critical first steps. Understand executor powers, duties, responsibilities and compensation guidelines. Learn how to effectively marshal and inventory all assets. Pick up tips for validating, prioritizing and satisfying creditor claims. Get practical guidance for post-mortem planning, trust administration and tax hurdles. Put the decedent's affairs to rest by making distributions, filing the final tax return and completing the final accounting. Discover how to litigate deed contests, lost or contested wills, fiduciary misconduct and more. This program is designed for attorneys. 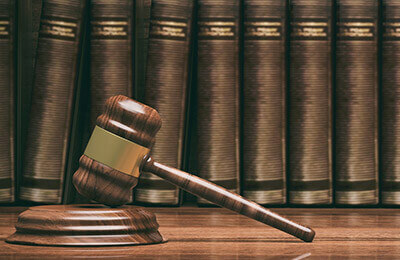 Accountants, trust administrators, estate planners, tax professionals, and paralegals may also benefit.